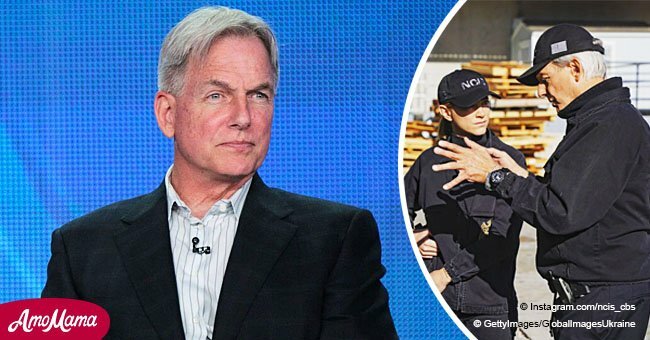 "NCIS" averages 16 million viewers and is currently the most watched drama and the second-most watched entertainment series on the air. 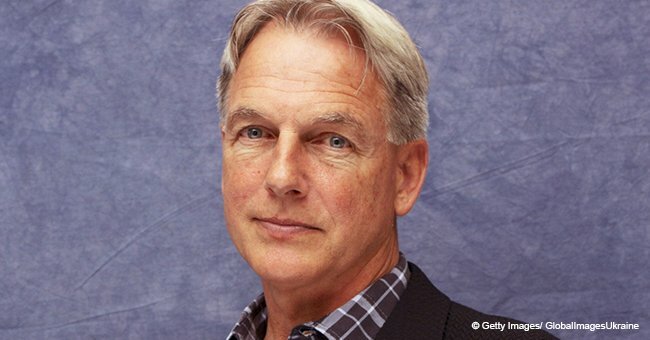 As reported by The Hollywood Reporter, the network had to wait for actor and executive producer Mark Harmon to sign the new deal before the renewal got the green light. Harmon serves as executive producer on "NCIS," as well as the franchise's offshoot series, "NCIS: New Orleans." CBS Entertainment president Kelly Kahl said: "NCIS has been a global juggernaut for almost two decades. Its viewers are clearly the most loyal of any drama on television." "NCIS" is currently the network's top performer and remains a powerhouse in off-network syndication as well. The show is licensed in more than 200 countries. The show first aired in 2003 and rose to the top of the ranks in 2009, where it's remained for the last decade. 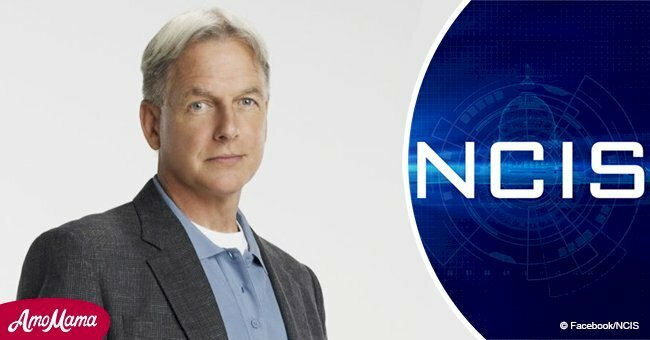 "NCIS" also stars David McCallum in the role of Donald Mallard, and Sean Murray in the role of Timothy McGee. Pauley Perrette, a long-standing crew member, famously left the show in 2018.